As per an Australian research,the venom from bees and wasps, rather than those from jellyfish, spiders or snakes, poses a biggest public health threat. The Australia-first national analysis of 13 years' data on bites and stings from venomous creatures, undertaken by the University of Melbourne, revealed that bees and wasps were responsible for a third of hospitalisations for venomous stings and bites, Xinhua news agency reported. Spider bites were the second most prevalent cause of hospitalization in the 13-year period, accounting for 30 per cent of all admissions, while snake bites were third at 15 per cent. 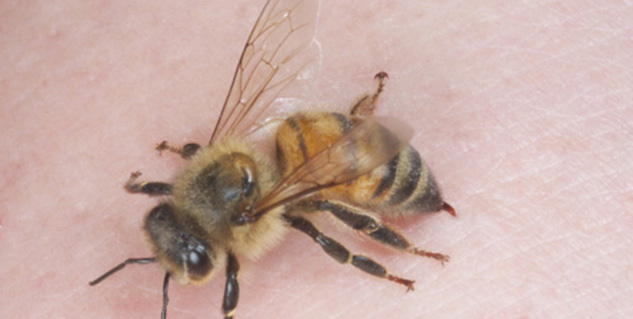 Overall, 42,000 people were admitted to hospital for venomous bites or stings in the 13-year period and 64 people were killed, 34 of which were due to an allergic reaction to an insect bite that caused anaphylactic shock. Ronelle Welton, a public health expert at the Australian Venom Unit at the University of Melbourne, said she was surprised that there were so many deaths and hospitalisations in the populated coastal areas of Australia. "More than half of deaths happened at home, and almost two-thirds (64 percent) occurred, not in the isolated areas we might expect, but rather, in major cities and inner-regional areas where healthcare is readily accessible," Welton said in a news release on Tuesday. 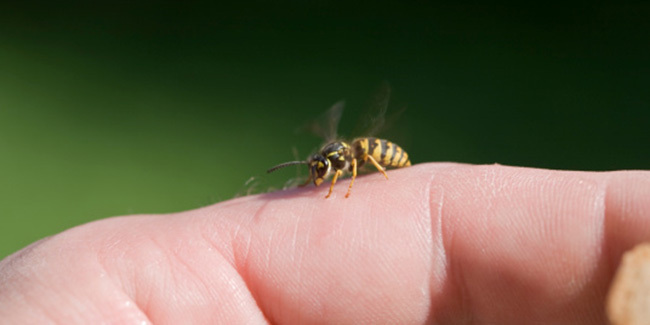 Welton said she believes the reason insect bites were so deadly was that people could be complacent in seeking medical attention and anaphylaxis can kill quickly. Three quarters of those who died as a result of snake bites made it to hospital compared to just 44 per cent of those who were killed by insect bites.